Yoli Tortilleria was created to fill the authentic tortilla void that founders Marissa and Mark noticed in Kansas City. 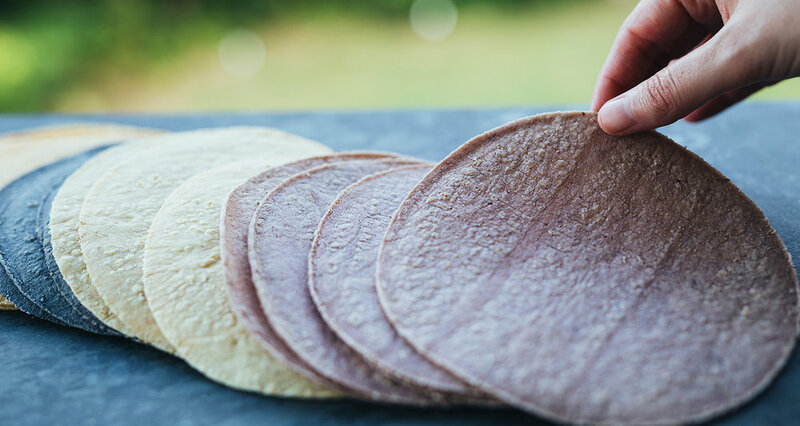 Yoli takes pride in producing the best quality tortillas while ensuring they are mindful of the land and those who are involved in every step of the process. Yoli (pronounced yo-lee) comes from the Aztec word meaning "to live” and embraces the attitude "to live adventurously as seekers of quality, hand-crafted foods." Read more about our origins here. 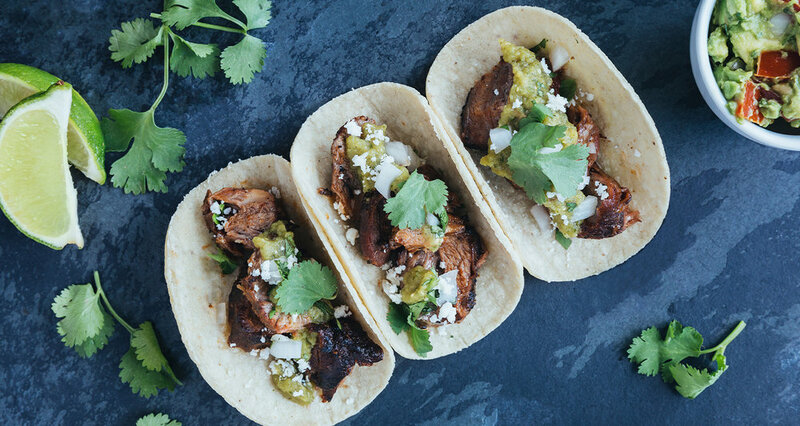 We hope you get to try our tortillas and taste the difference! 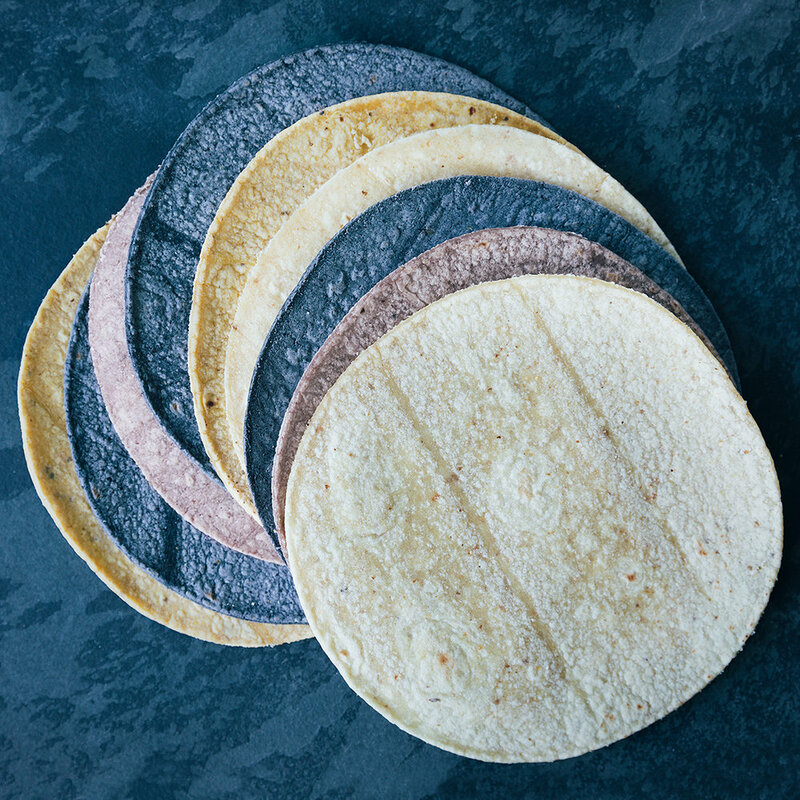 Yoli Tortilleria prides itself in producing the best quality stone ground corn tortillas. 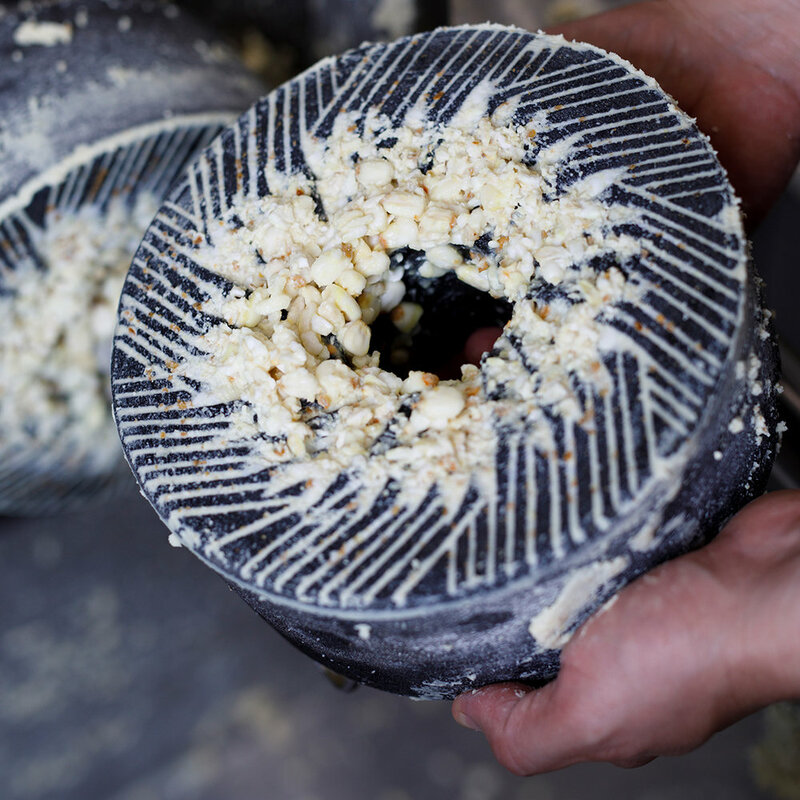 Our tortillas are crafted utilizing the ancient method of Nixtamalization. The corn is cooked with food grade lime. 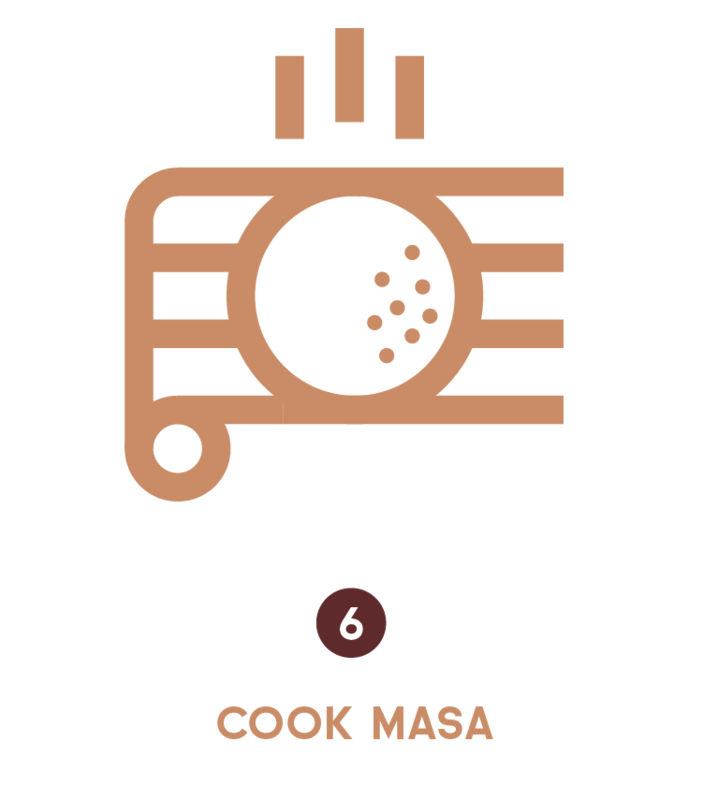 After rinsing, the cooked corn is stone ground using hand-carved volcanic stones resulting in a soft and finely ground masa. 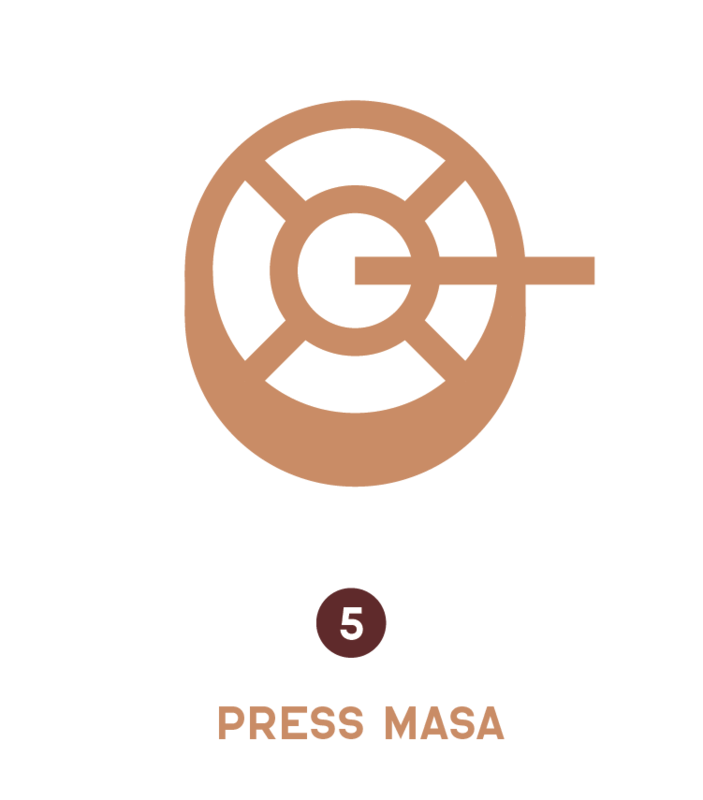 This masa is then run through our tortilla oven and the result is a quality tortilla with superb flavors.